A double LP with piano music by one of the most popular and famous contemparory composers: Ludovico Einaudi! Einaudi’s music enjoys such immense popularity that little introduction is needed: his lyrical, timeless and zen‐like melodies have a universal appeal, reaching non‐classical audiences all over the world. This 2 LP set targets at a young audience discovering the beauty and exclusivity of vinyl, which makes a glorious comeback on the music market. Played by champion of Minimal Music Jeroen van Veen, whose ground breaking issues of piano works by Glass, Reich, Feldman, Adams, Pärt, Ten Holt and many others have brought him international fame. 180 grams audiophile Vinyl, 33 ⅓ rpm. 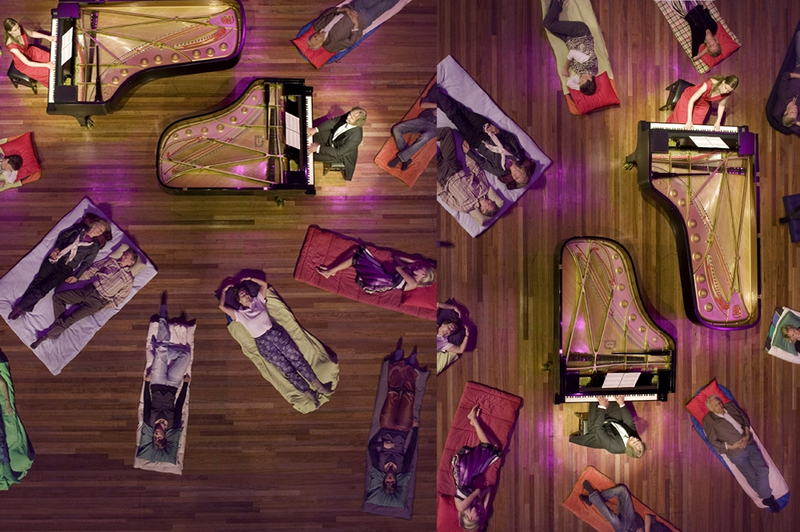 When Einaudi burst onto the classical music scene some 20 years ago, critics were at first unsure how to react. What to make of a composer who has arguably broken through the boundaries of traditional classical music, forging his own path and attracting millions of fans? How to classify his soothing, peaceful, stunningly beautiful compositions? No one could have foreseen the astonishing precedent Einaudi has set, having had an important role in bringing classical music into the mainstream and at the same time asking us to forget our traditional categories and labels, and just sit back and enjoy his unique works. 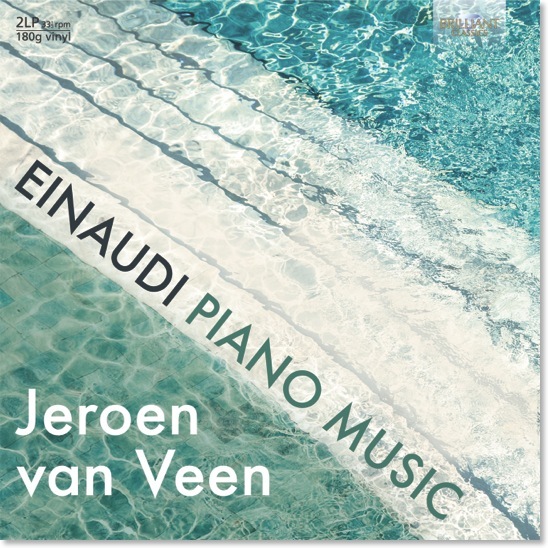 Pianist and composer Jeroen van Veen has long been a fan of Einaudi’s deceptively simple style. Here he has brought together a personal selection of the composer’s best works, and any listener unfamiliar with Einaudi up until now will soon see why he has garnered the enormous fame and attention he enjoys worldwide today. Brilliant Classics are proud to offer this recording as an LP spread over two discs, one of the first of a new line of vinyl releases encapsulating the best of modern classical music. Jeroen van Veen is the perfect interpreter; himself a Minimalist composer, he has previously recorded numerous works by Ten Holt, Pärt and Yiruma, a composer well known for following in Einaudi’s modern tradition.